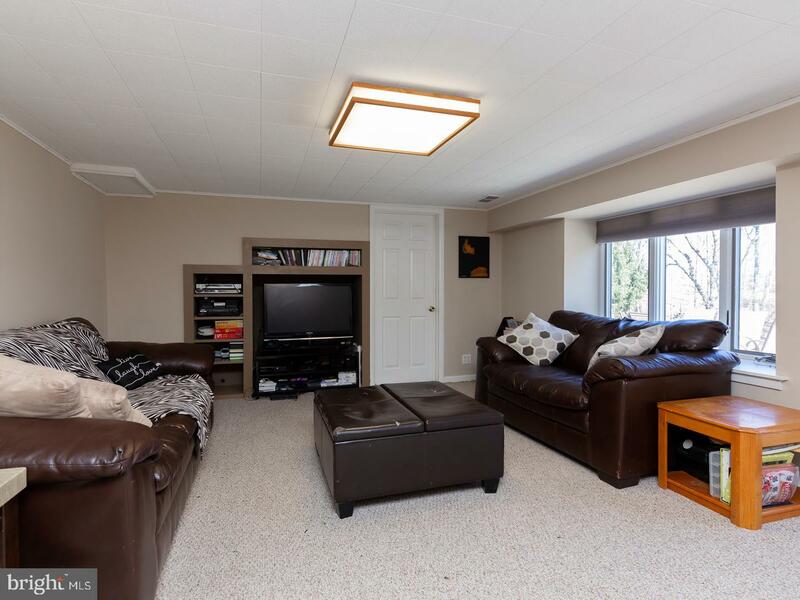 Wonderfully maintained natural stone-front split-level! 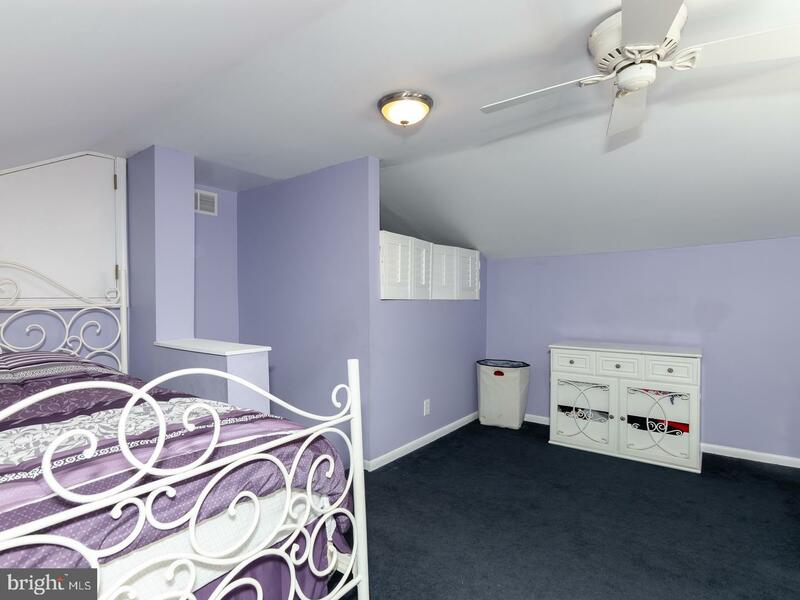 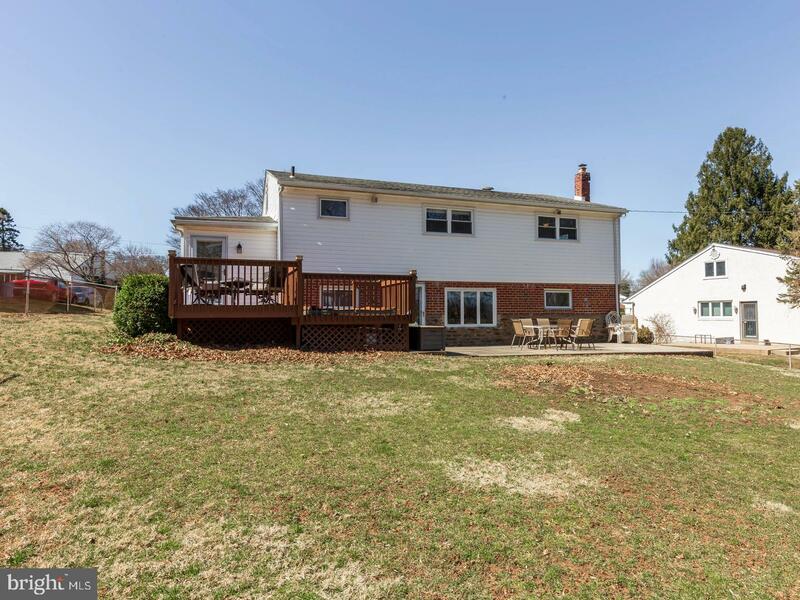 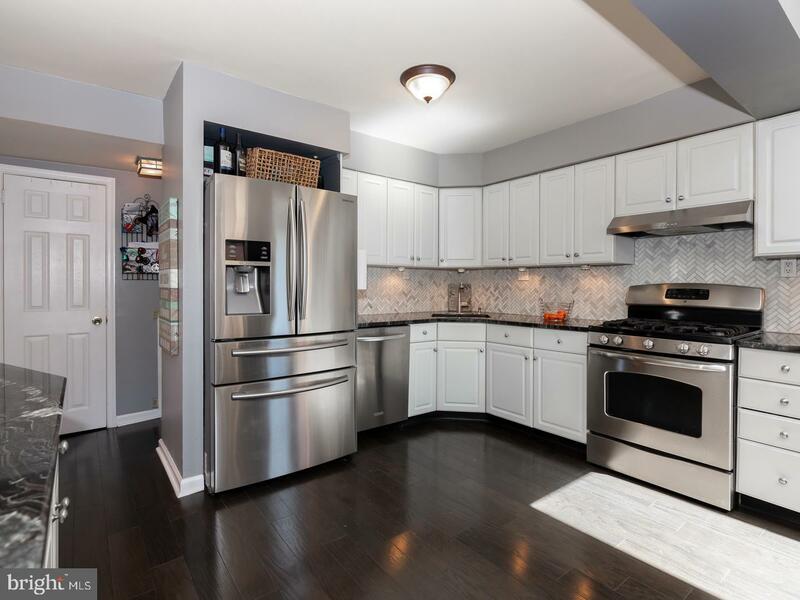 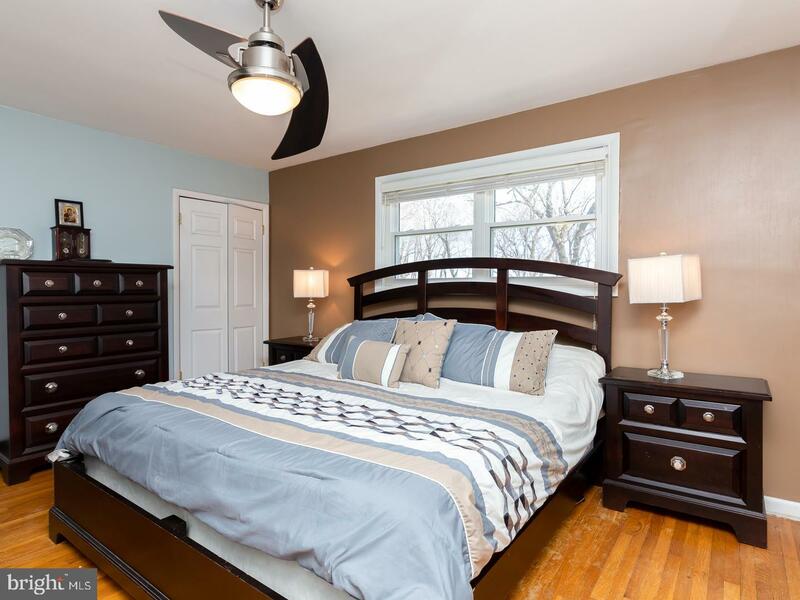 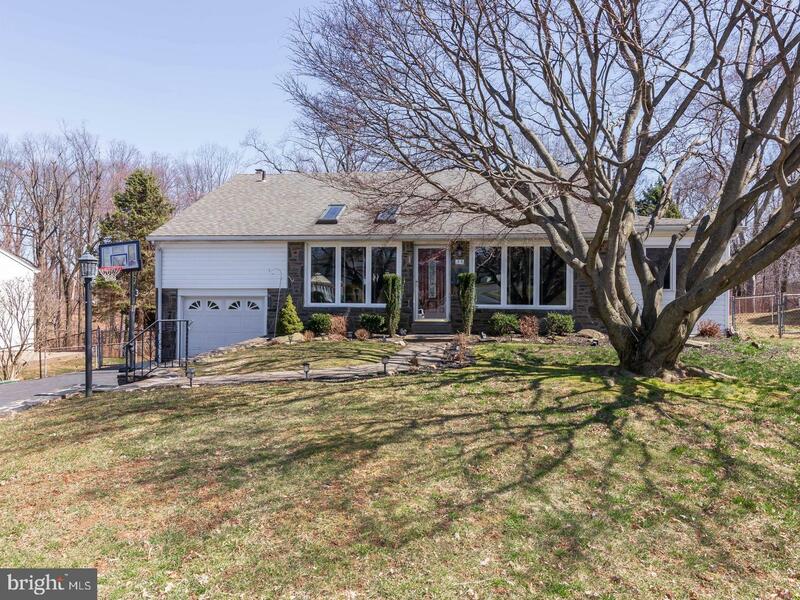 Be prepared to fall in love with this Marple Township gem, featuring many quality improvements. 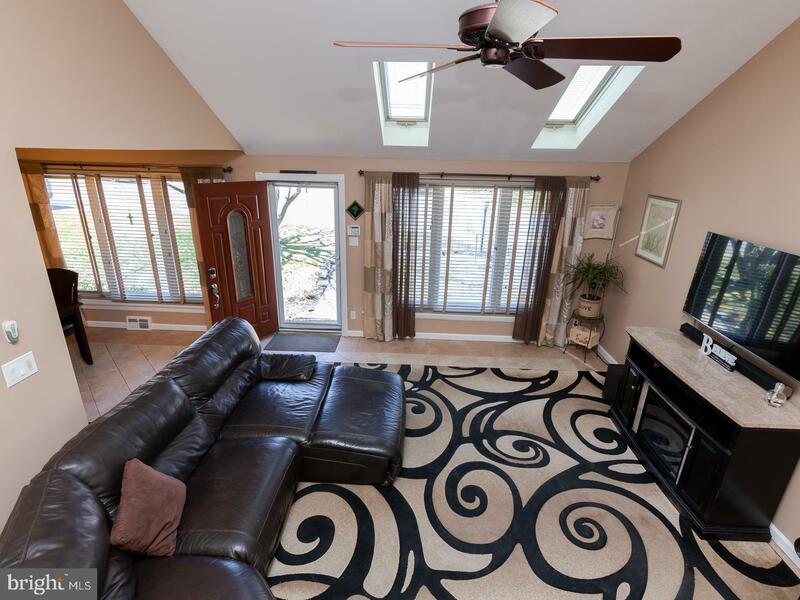 Easy care ceramic floors & large sunlit picture windows grace both the welcoming LR with dramatic vaulted ceiling & open-flow formal DR. 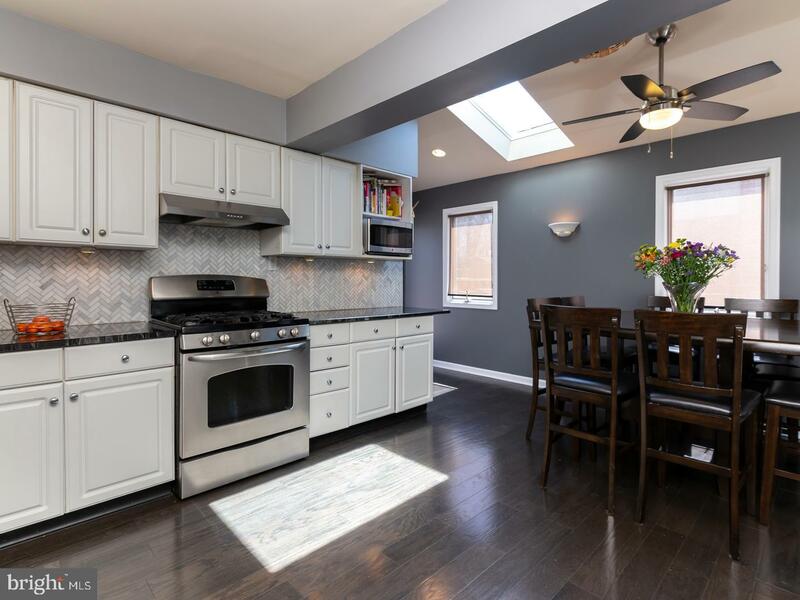 The updated Kitchen (2017) is a joy to behold. 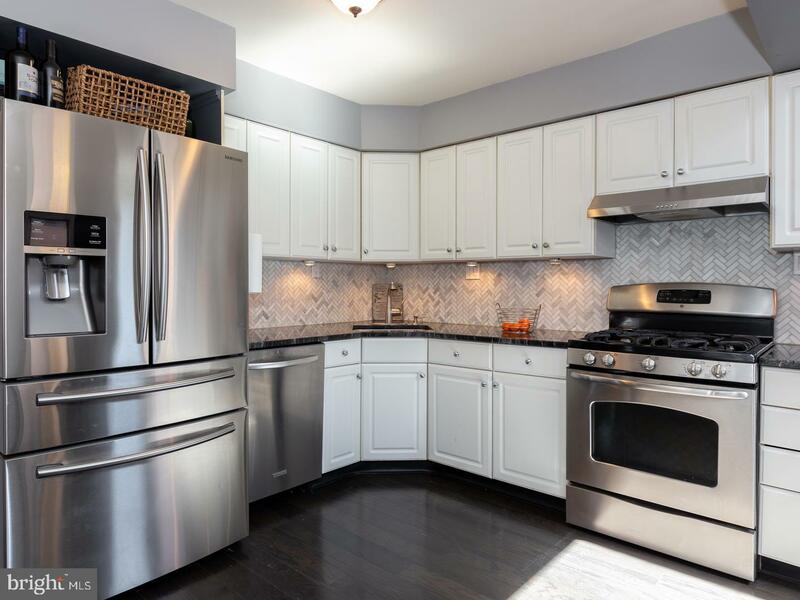 It includes the charm of abundant cabinetry, the warmth of hardwood flooring, sleek granite counters & elegant glass tile backsplash. 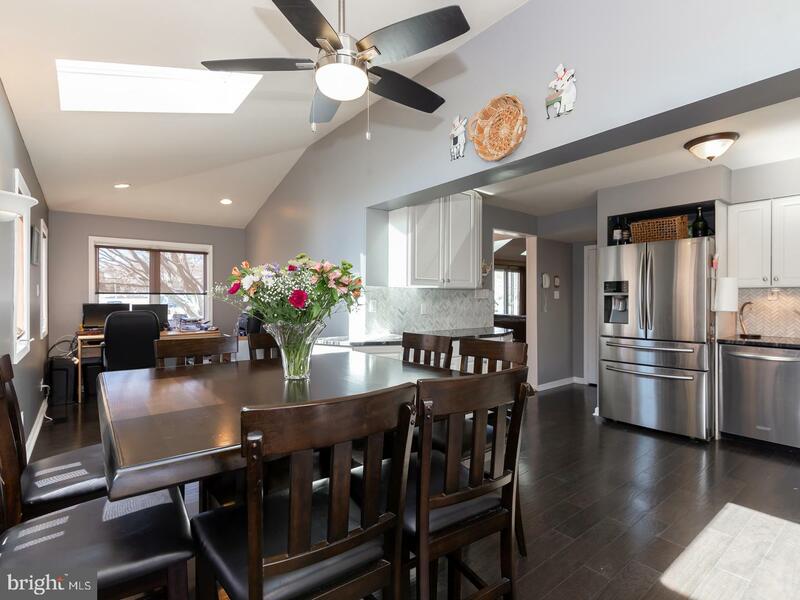 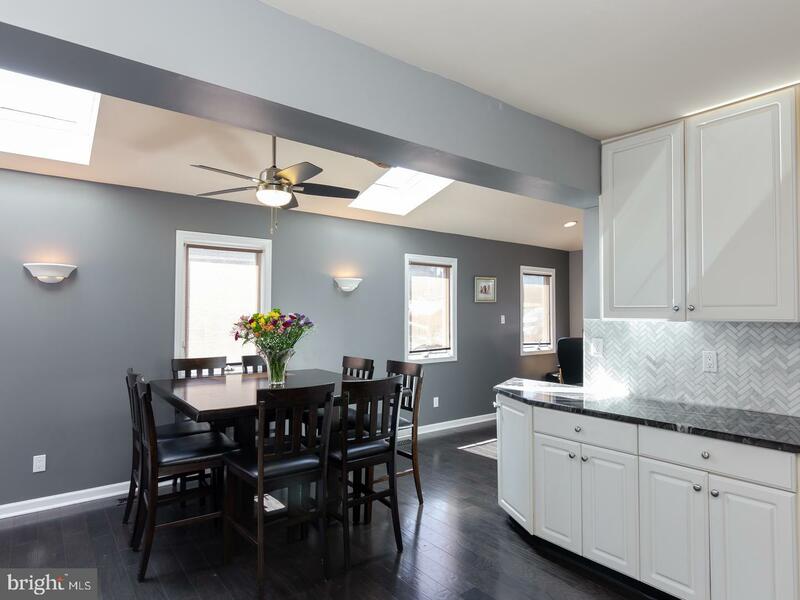 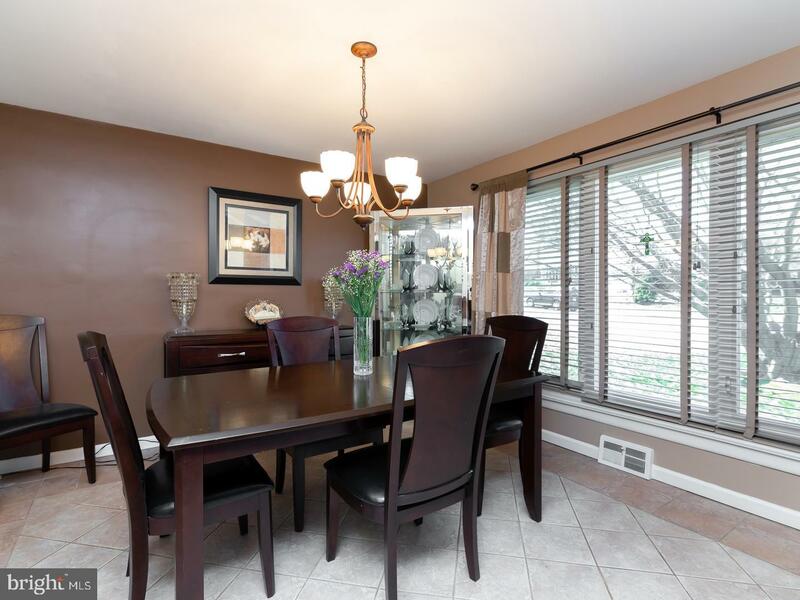 The spacious adjoining Breakfast area addition w/skylights & custom lighting includes a planning desk & cozy Den. 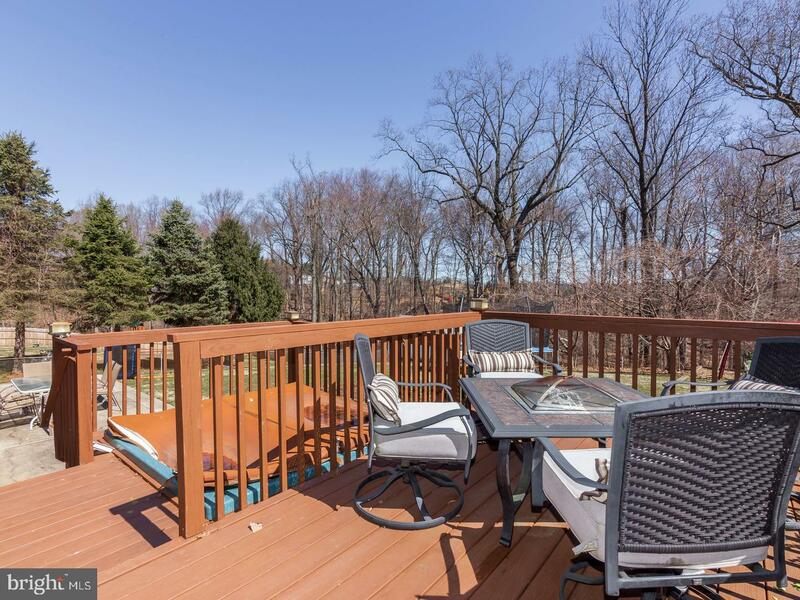 Enjoy the morning sunrise & extended outdoor living space when you exit to a handsome wood Deck (2014) with relaxing Hot Tub. 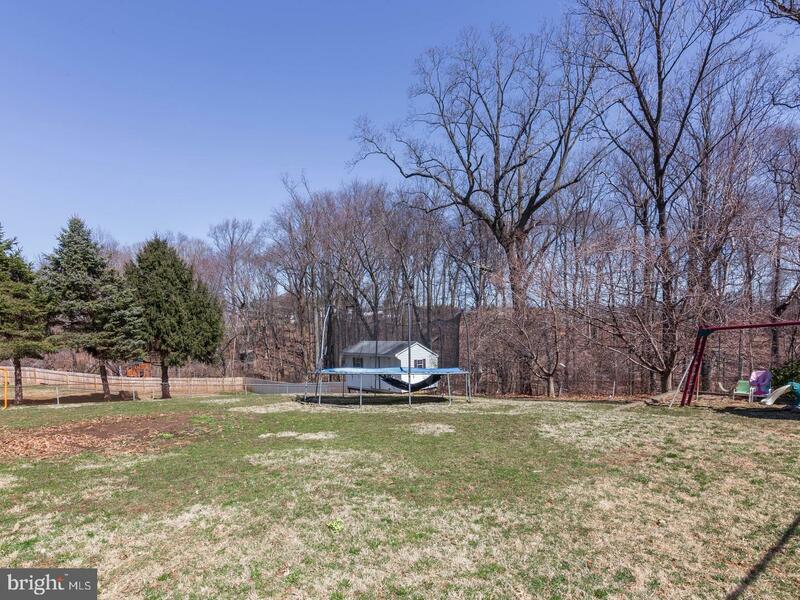 The level Backyard is ready for play, pets or gardening. 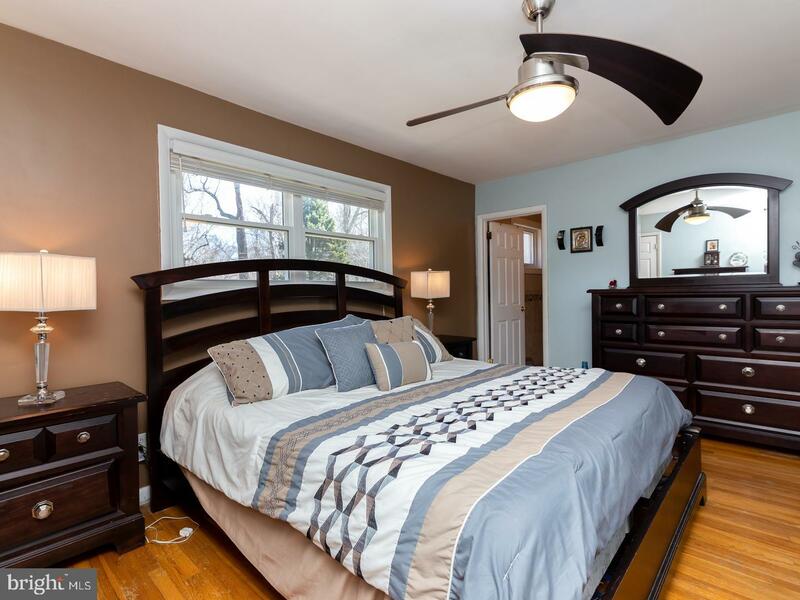 The 2nd level includes a MBR w/ceiling fan, en-suite MBA w/jetted tub, (2010), 2 additional BRs & modern (2014) Hall Bath. 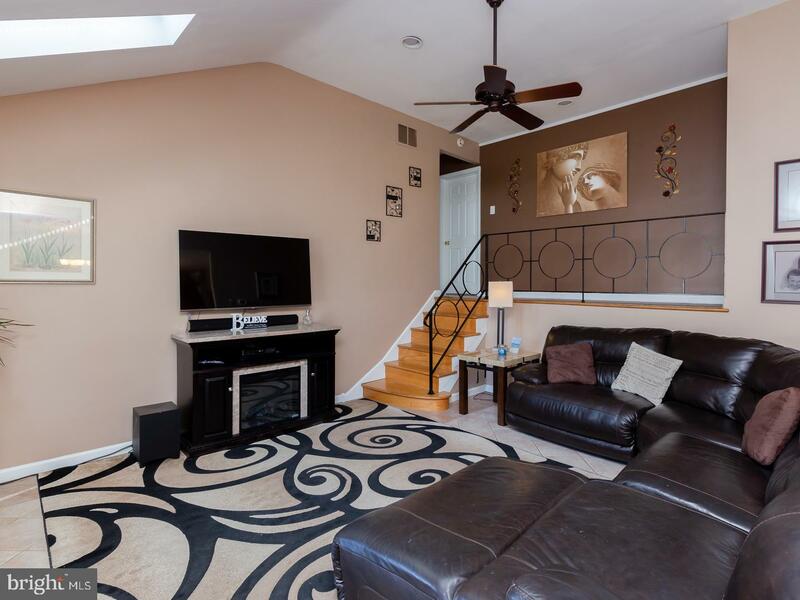 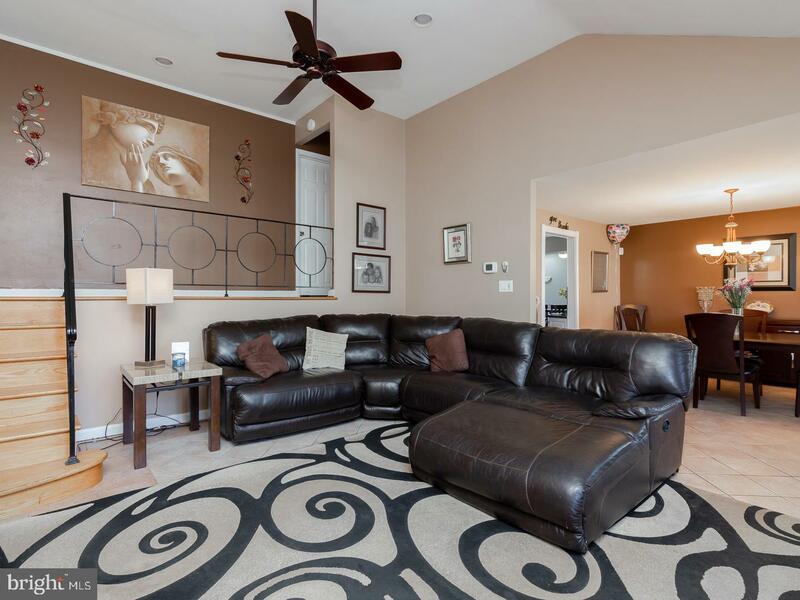 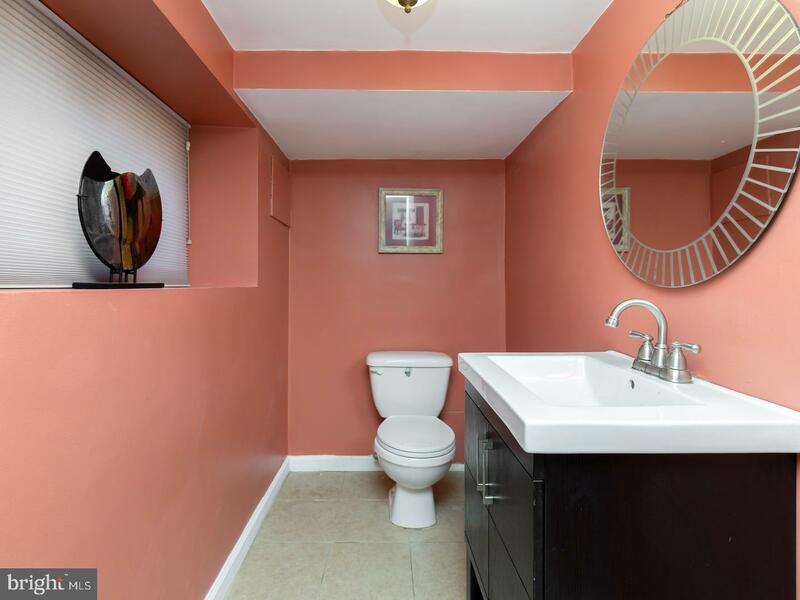 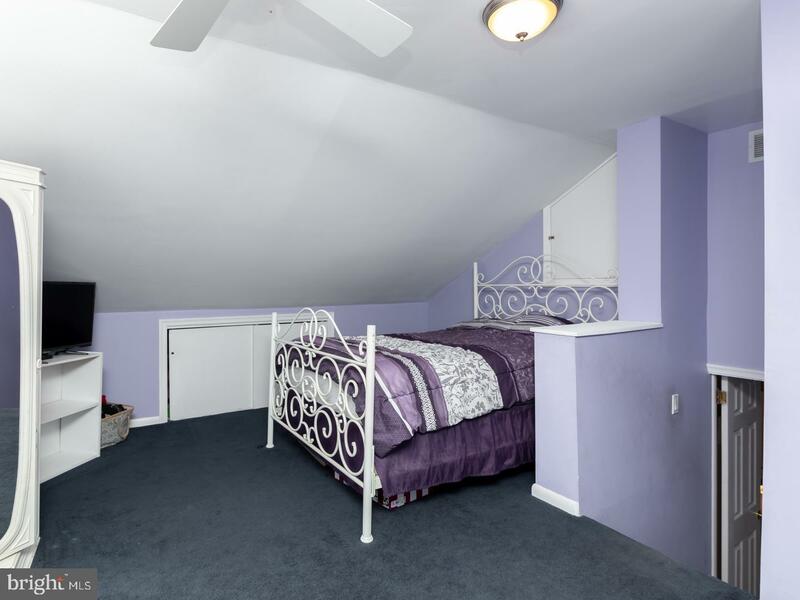 Private 4th BR is perched on the upper level w/potential use as a Home Office or Workout Rm. 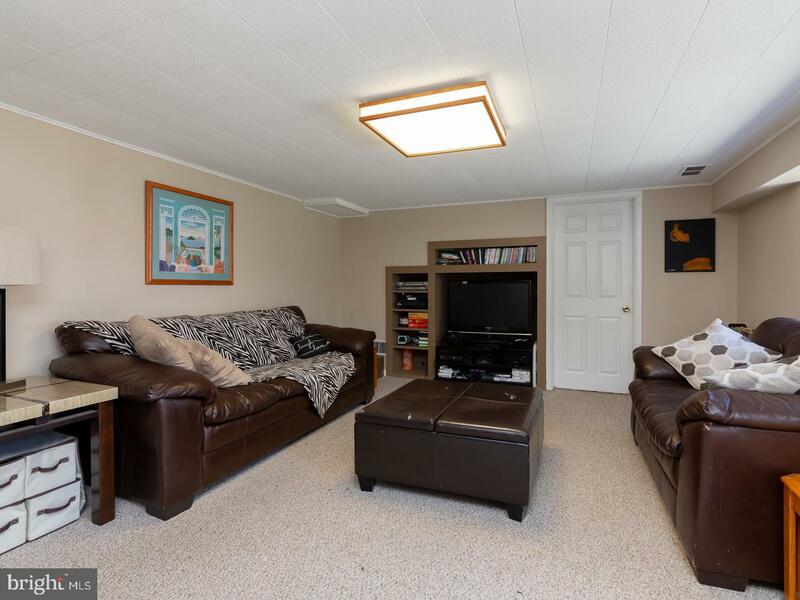 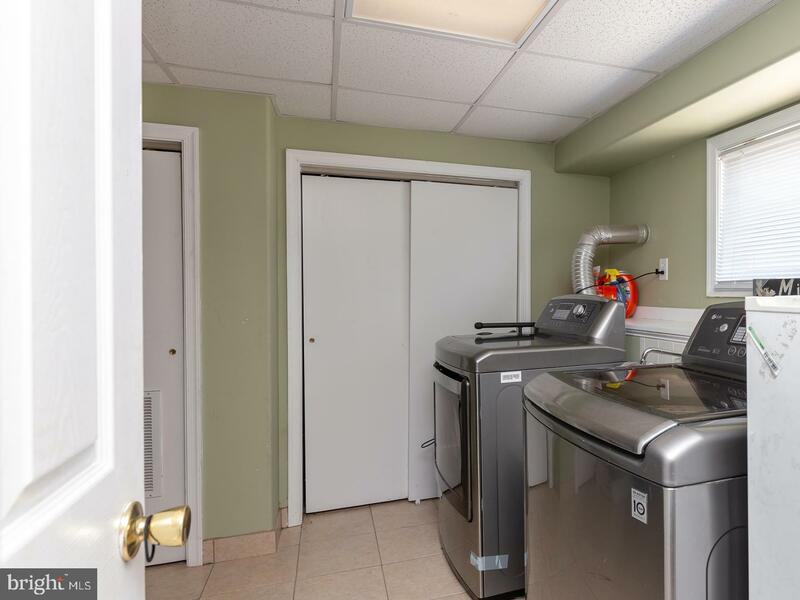 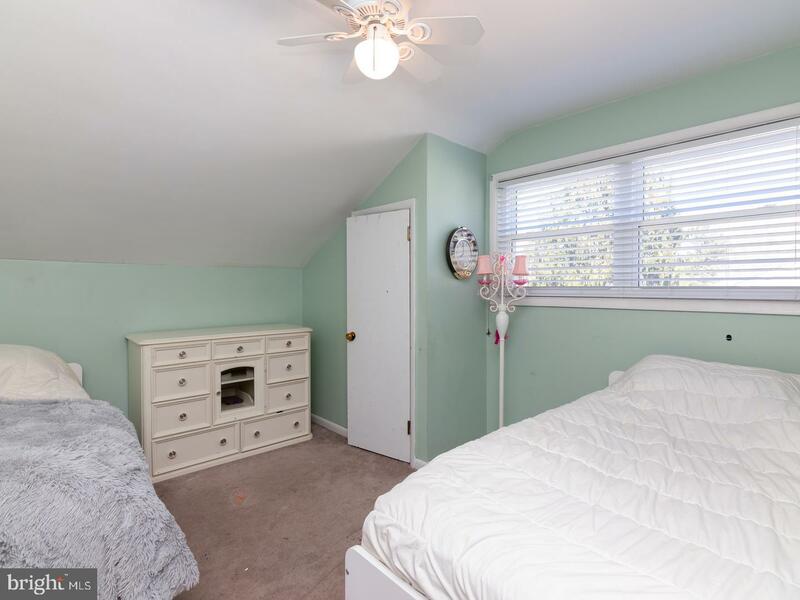 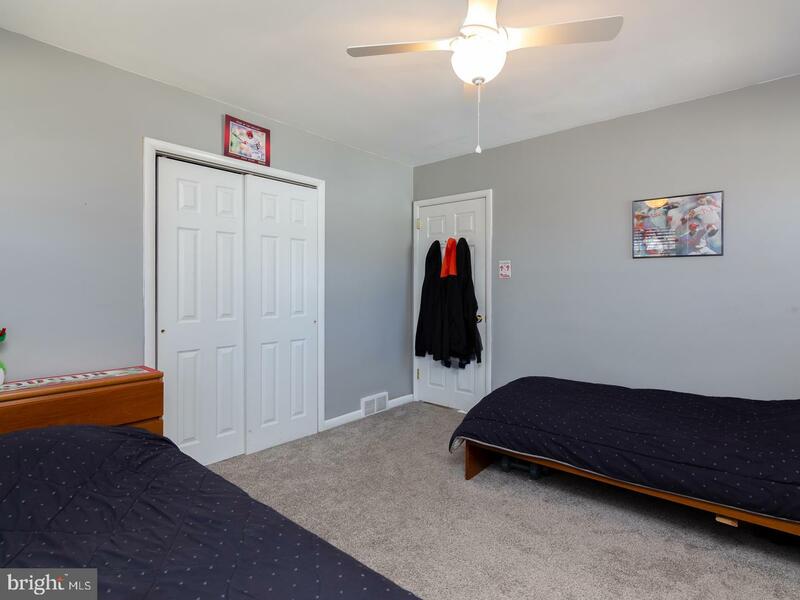 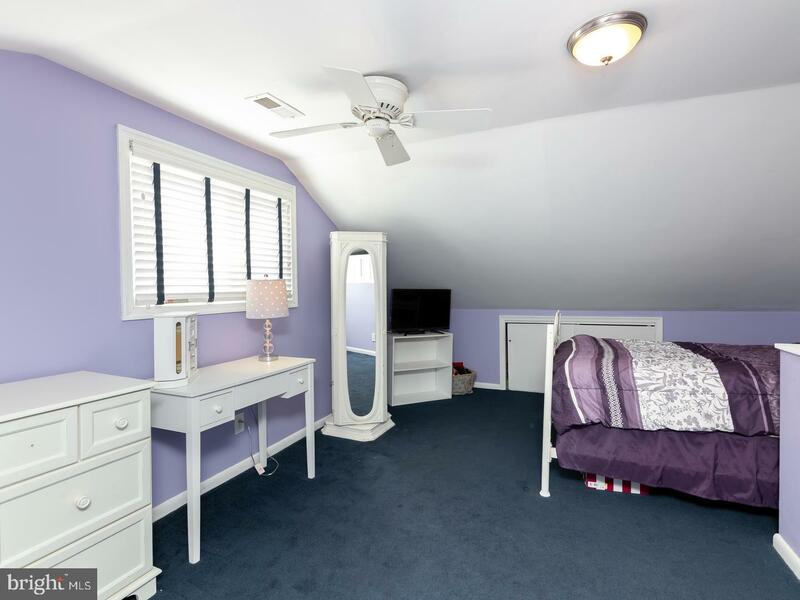 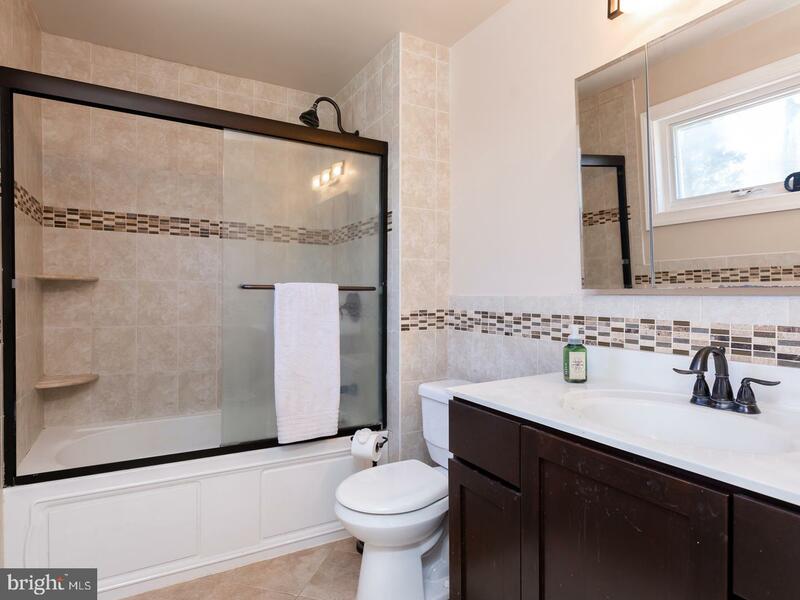 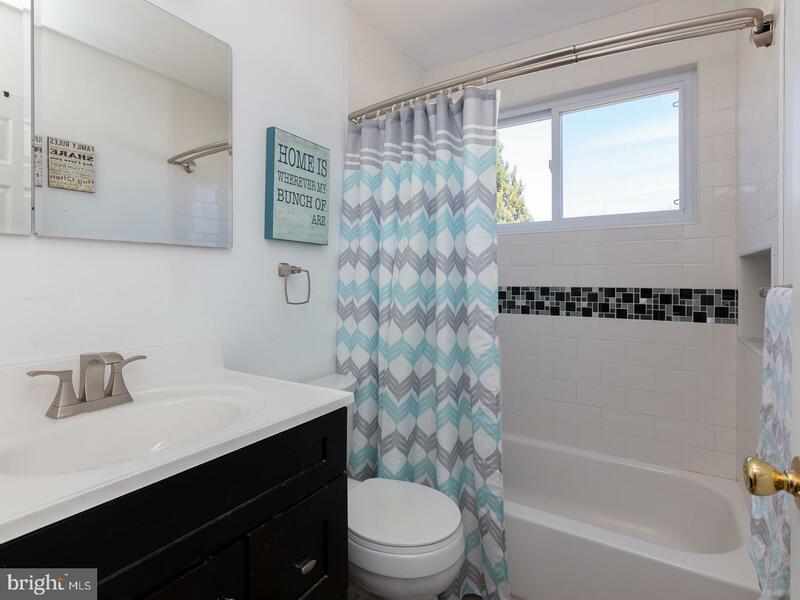 Step down to the comfortable LL Family Rm, updated Powder Rm, convenient Laundry Rm w /inside access to partial garage currently used for storage. 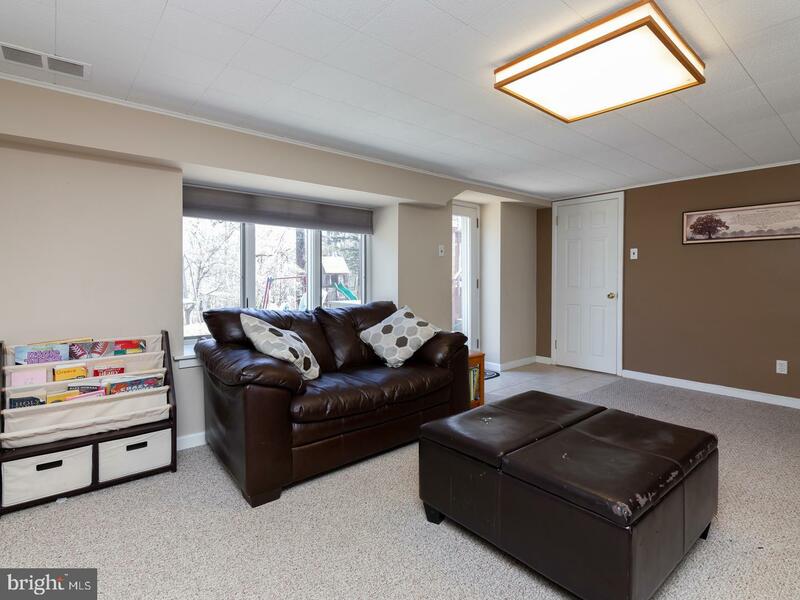 (Space can easily be reverted to 1-Car Garage use with removal of partition). 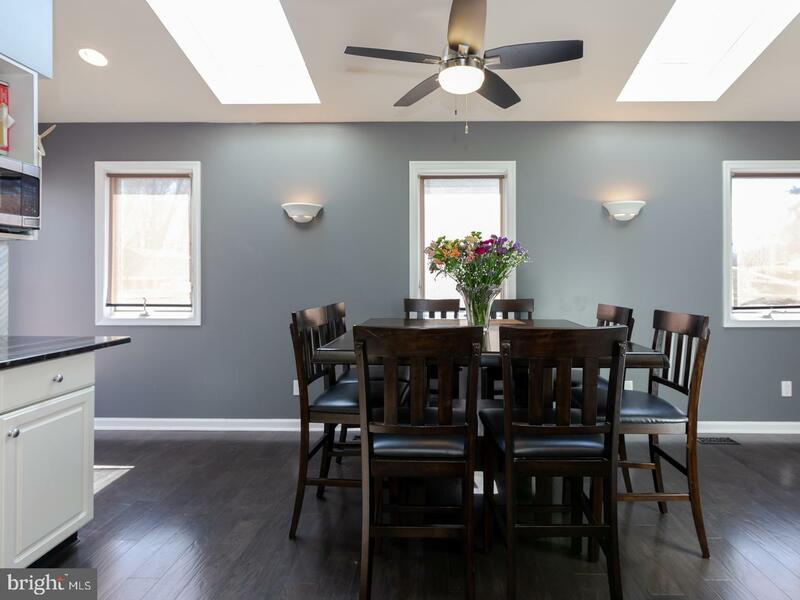 Recent updates include some interior painting, Gas Heater(2015) AC (2017), HW Heater (2016), Replacement Windows t/o (2014), new Roof, Gutters & Downspouts (2012). 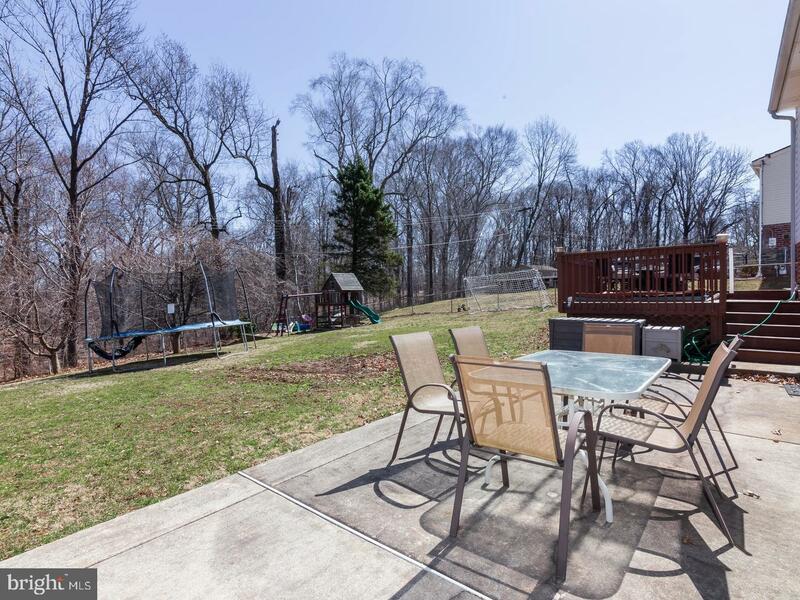 Just a short jog to New Ardmore Park & Starbucks, w/ease of access to many distinctive Main Line shops & restaurants. 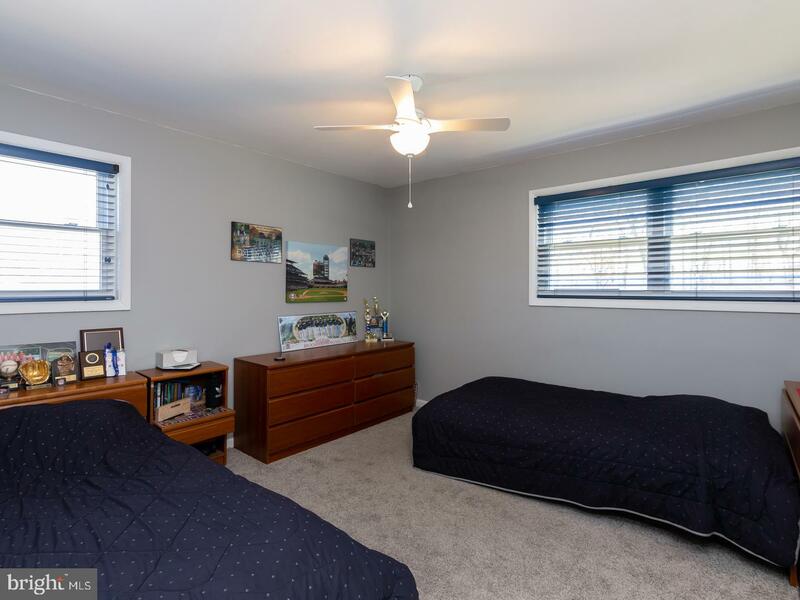 Enjoy a friendly neighborhood within minutes to Rte. 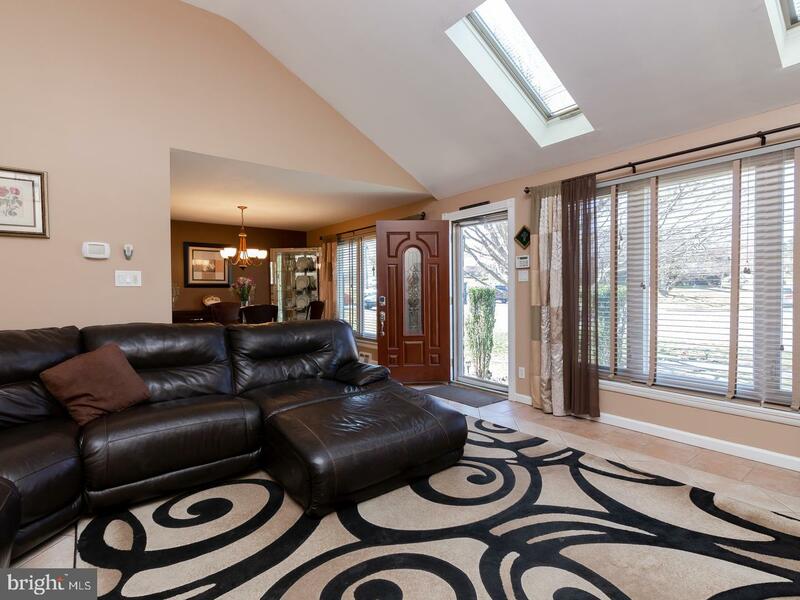 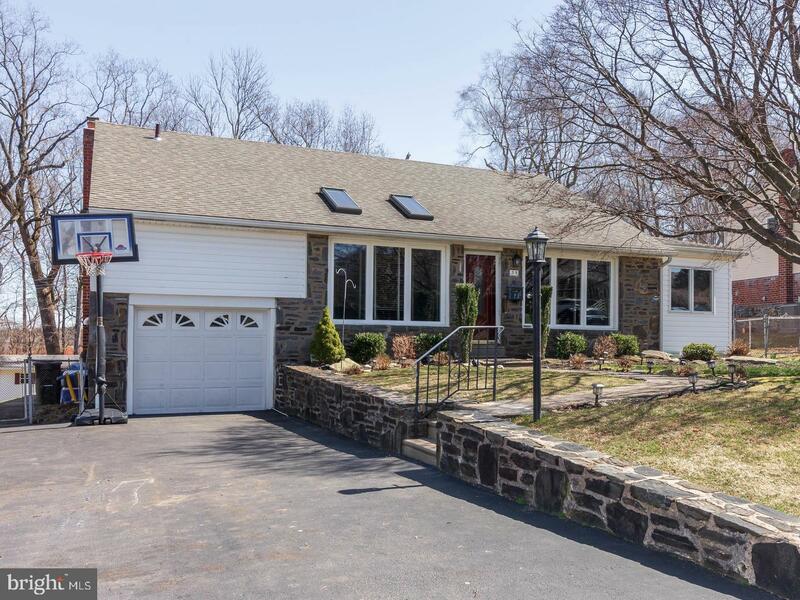 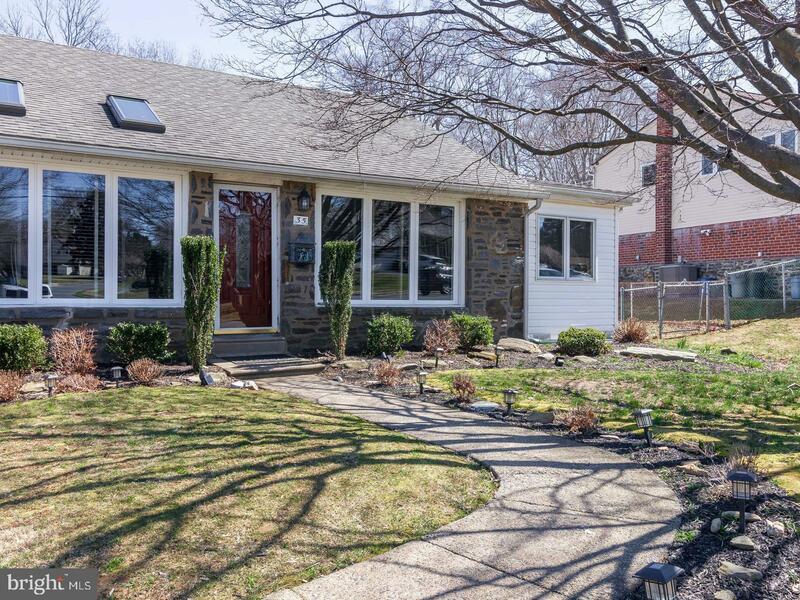 476 & major commuter routes, the top-notch Marple-Newtown schools & low Broomall taxes. 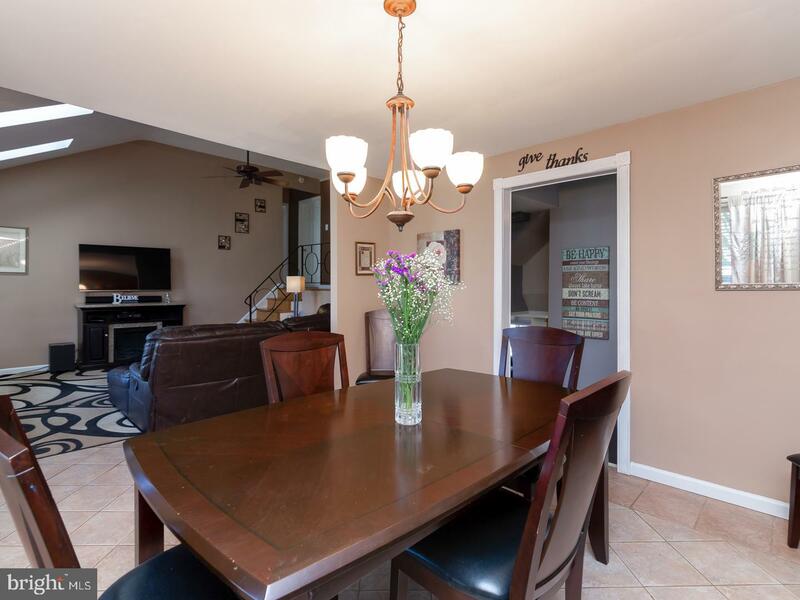 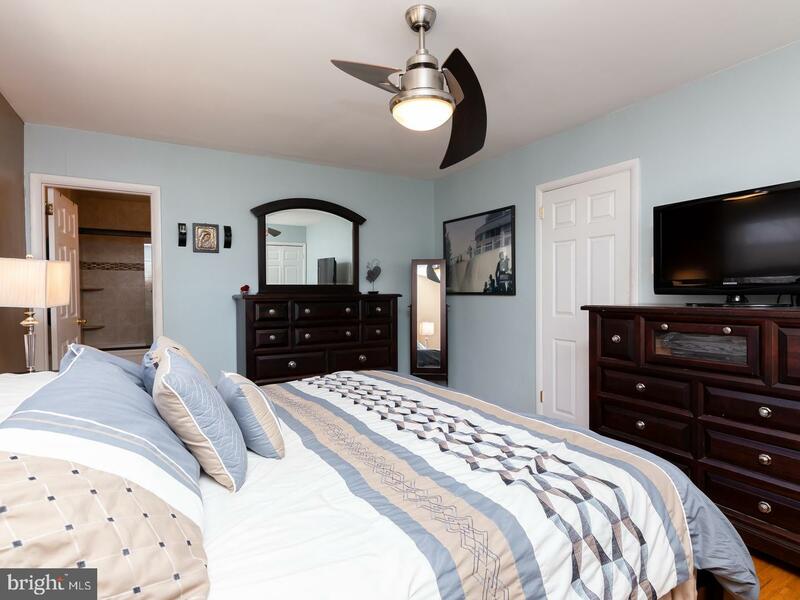 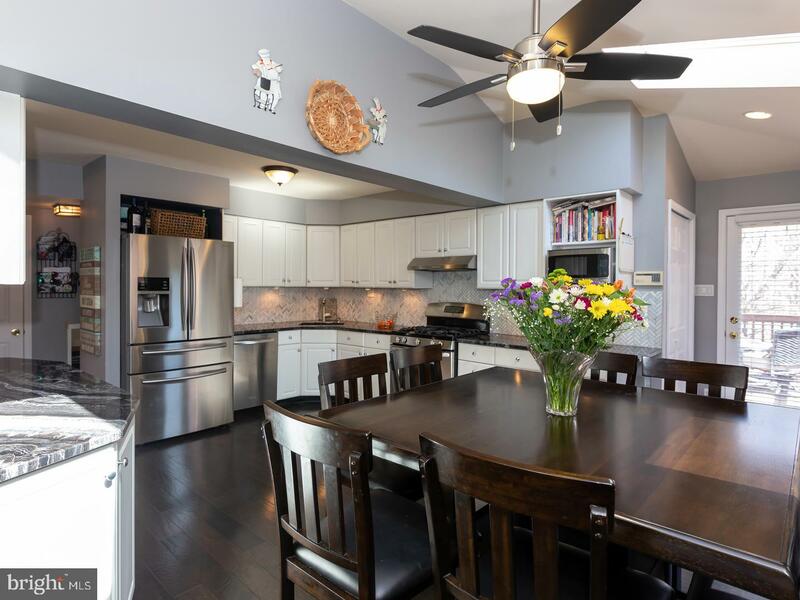 Super-convenient location for your enjoyment of metropolitan area cultural attractions, a CC Phila or suburban corporate center commute & quick access to PHL airport. 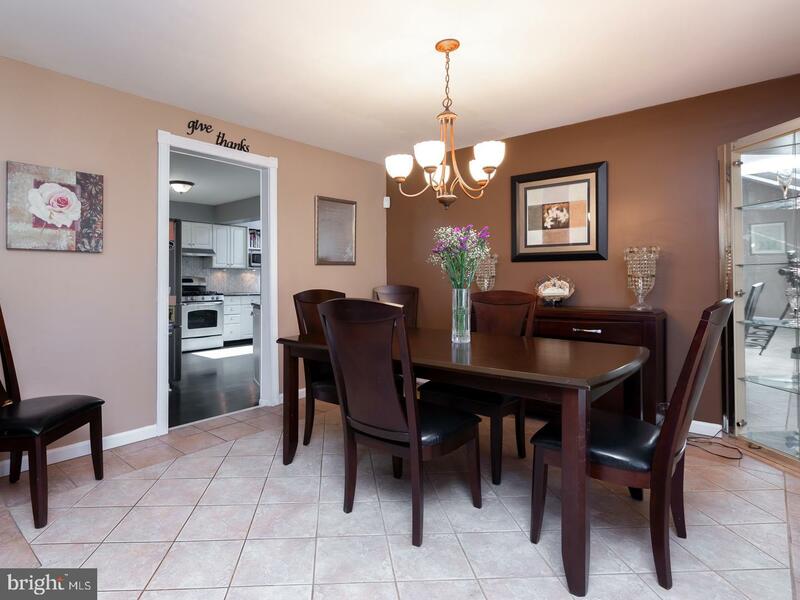 This well-loved home awaits a new family to create happy memories!